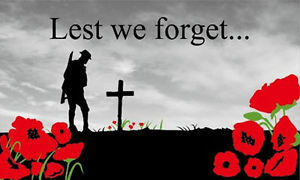 Please be advised that our branches will be closed for the Anzac Day holiday on both the 25th and 26th April 2019. We will re-open on Monday 29th April. Our Perth Branch has Moved! Visit our new Perth site at 10 Dyer Road, Bassendean WA. Open for trade from 22 April 2013.